Sikhs should make calls to Badal supporting Gurbaksh Singh & demanding Badal release Sikhs who are still held unjustly as political prisoners in Punjab! SikhNet & the Yogi Bhajan organizations have many contacts in the Indian government as they have publicly admitted right on SikhNet. If SikhNet & Yogi Bhajan's "Sikh Dharma" were really interested in fighting for Sikhs in the Punjab, they would make calls and use their influence to persuade their many contacts to release the Sikh political prisoners. It is a fact that Yogi Bhajan supported Indira Gandhi & now his SikhNet chelas are unwittingly following in Bhajan's footsteps by refusing to take a proactive role in supporting Gurbaksh Singh & fighting Badal to get Sikh political prisoners released in Punjab! 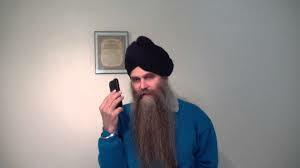 Write SikhNet and tell them to get involved & help their Sikh brothers and Sisters, it's not too late! 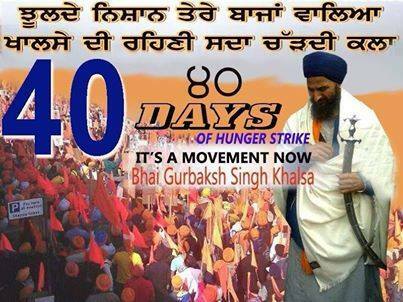 Follow-up on "My call to CM Badal demanding the release of Sikh political prisoners in Punjab"